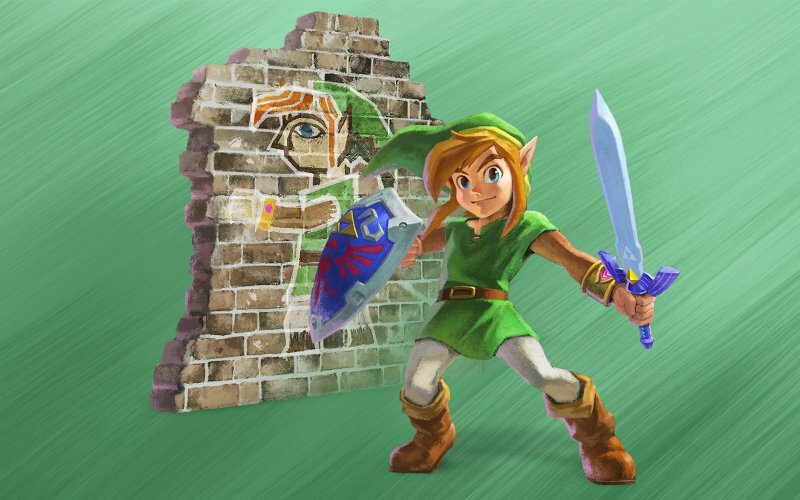 In the final podcast of our Zelda run spanning the first 27 or so years of the series, Leon, James, Josh and Leah arrive at Triforce of the Gods 2 – better known in the West as The Legend of Zelda: A Link Between Worlds. Not for the first time, Nintendo turned to Zelda III on the SNES – the original Triforce of the Gods, a.k.a. A Link to the Past for inspiration when it came to bringing the classic 2D Zelda formula to the 3DS. But is it simply ‘the classic formula’? Significant changes are in place upon which our panel and contributors reflect. Cane and Rinse 261 was edited by Sean O’Brien (@Xer0Signal).